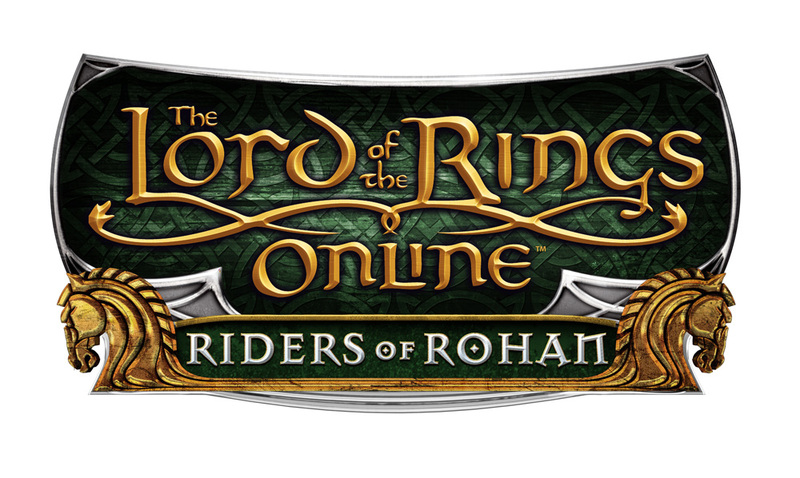 This entry was posted in news and tagged expansion, Riders of Rohan. Bookmark the permalink. I am new to lorto. when you buy the riders of rohan do you get all the previous expansions or do they each have to be bought separately? how many wolve at the start of the game do i need to kill before i can get thee plant!